Find your magical retreat and book your room or Together Nest Luxury Suite! Choose your wedding date and time with the expert guidance of one of our knowledgeable Wedding Concierge Agents Call 0-800-022-3233 to get started. Created in the spirit of opulence with separate sitting areas and a dedicated concierge team, these luxury accommodation are perfect for couples in love. Whether you're starting with a blank canvas or already have a look you'd like to achieve, at Sandals you can design your dream wedding any way you want. 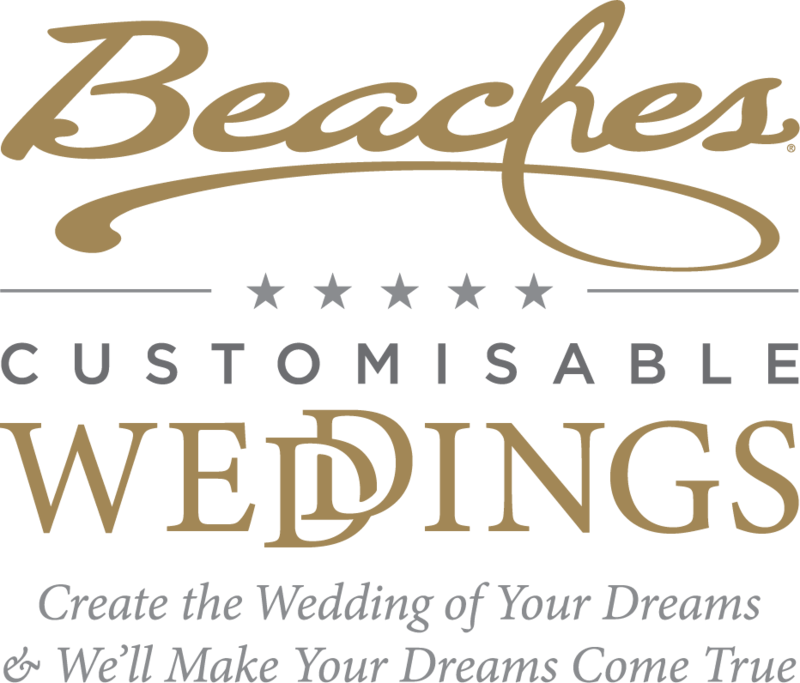 Choose your wedding colours, flowers, ceremony décor enhancements, wedding cake design, and so much more! Document it! Review and gather all the necessary documentation and legal requirements for your chosen island destination to ensure your wedding can be formalised and legally performed. An original notarised sworn affidavit referring to documents specifically may be provided to accompany photocopy of documents. *Must include 2 day which include day of arrival, weekend or holidays. Example: Friday arrivals can be married on Sunday. A 50% deposit is due within seven (7) days of booking in order to confirm wedding date and time. If deposit is not received within seven (7) days, booking will automatically cancel without notice. The balance on your booking is due forty&dash;five (45) days prior to arrival. Cancellation should be made outside of thirty (30) days to arrival in order to receive a full refund. All wedding charges are non-refundable within thirty (30) days of arrival. Please send via courier service notarised photocopies (with notary's orginal ink signature and stamp) of the required document at least 60 days prior to travel.